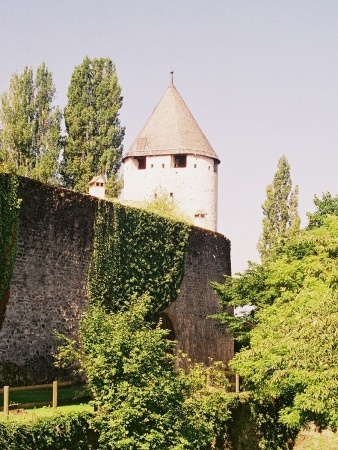 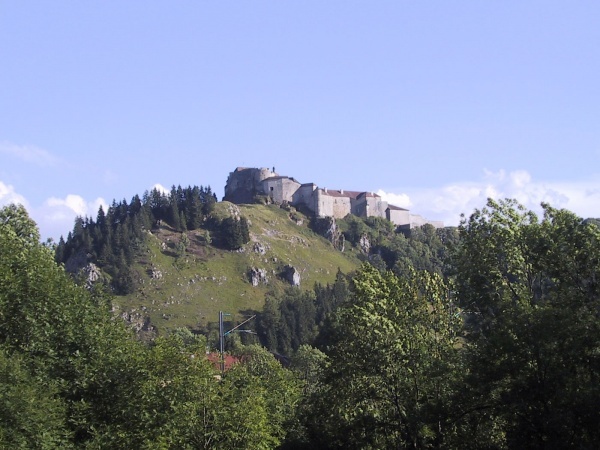 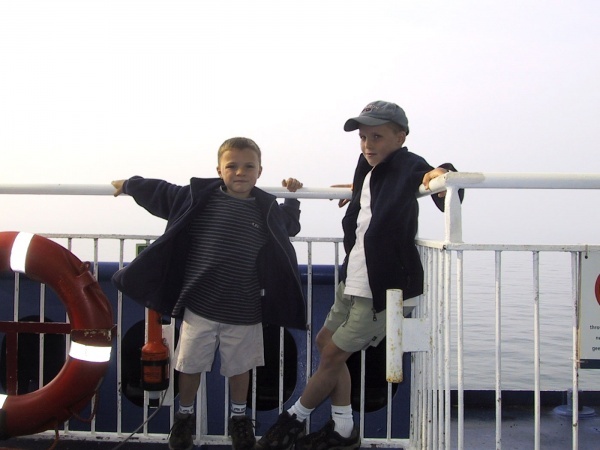 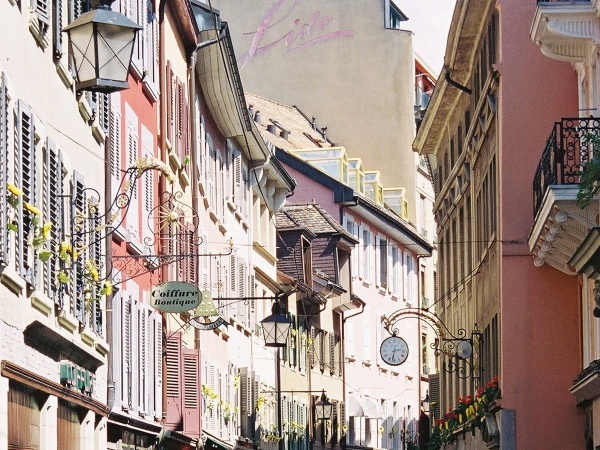 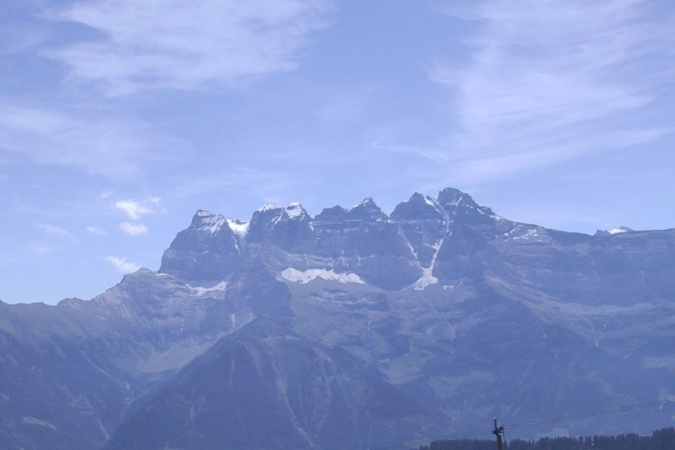 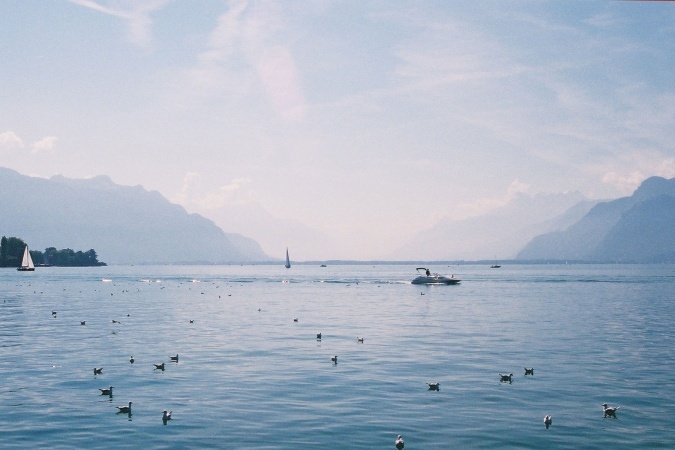 The first leg of our tour took us across northern France and into Switzerland. 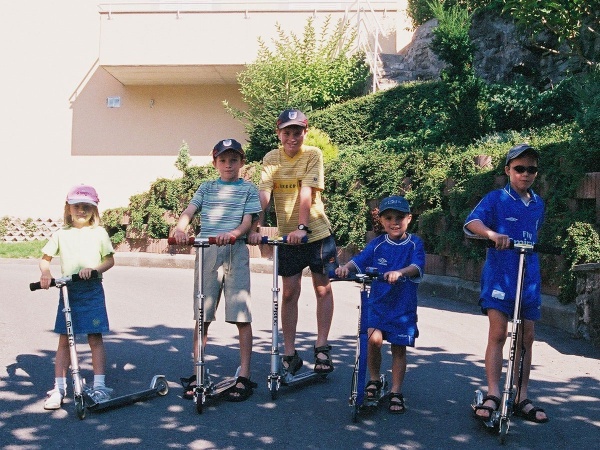 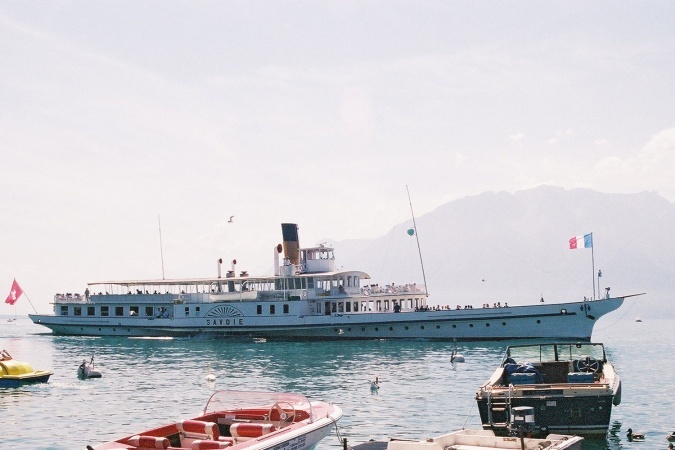 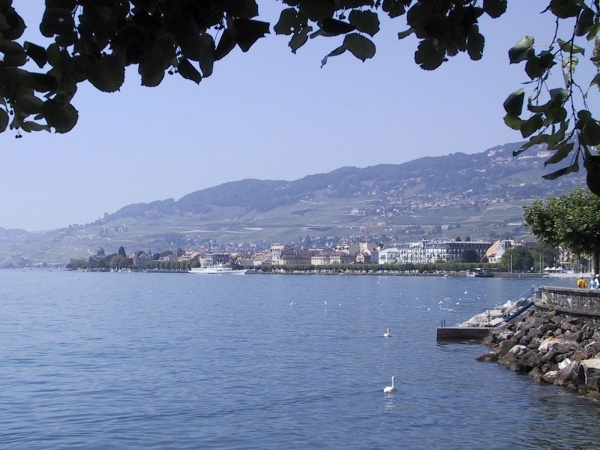 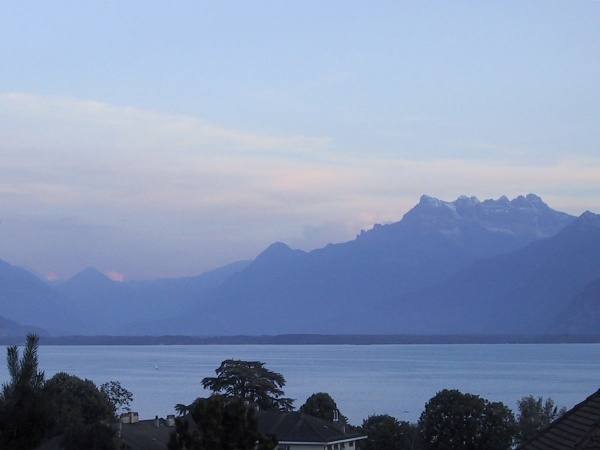 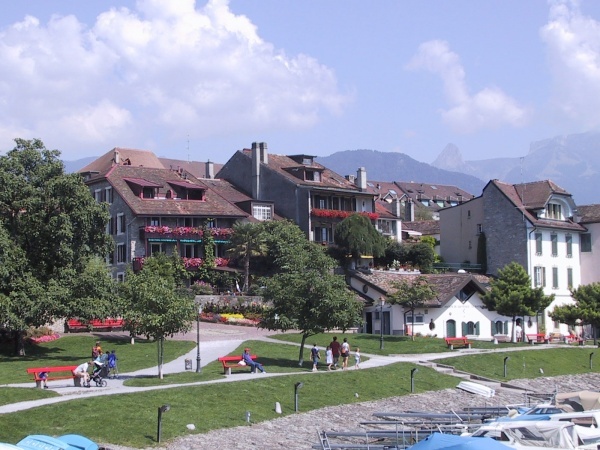 We stayed with Tim and Gill in La Tour-de-Pielz, between Vevey and Montreux, on the beautiful Lac Leman - or Lake Geneva to us Brits! 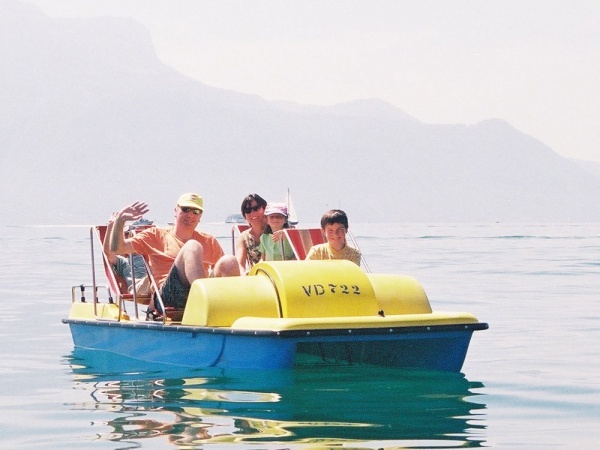 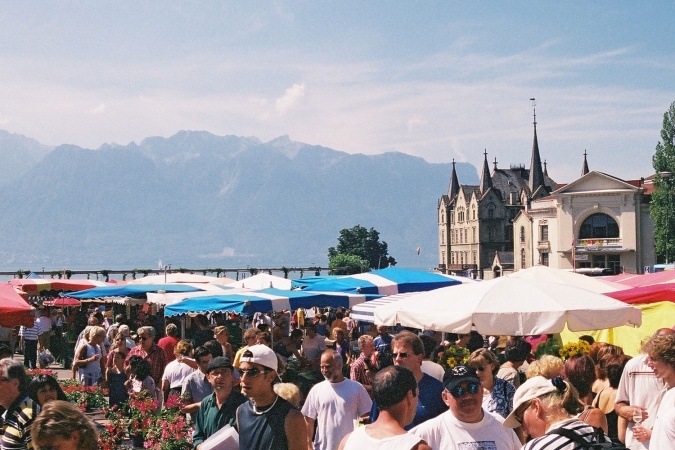 We particularly enjoyed sampling the wines at the market in Vevey and taking to the water in our pedalos. 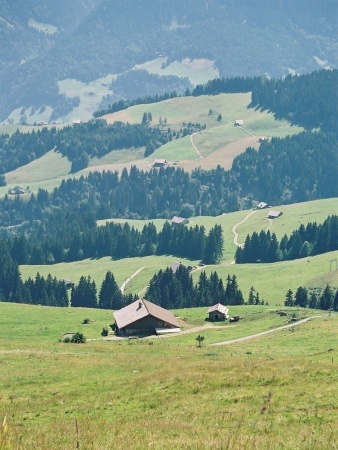 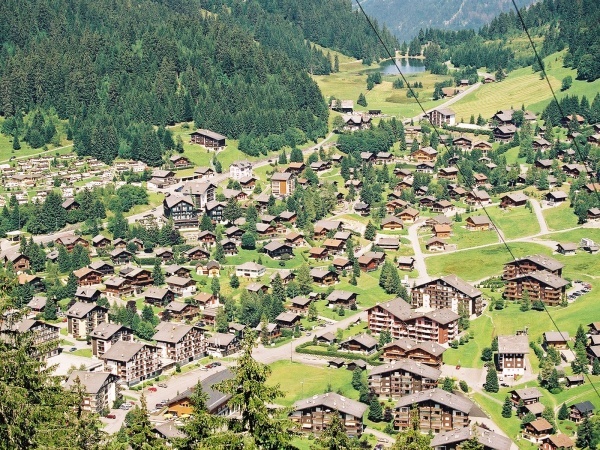 On our second day, we drove to Morgins in the Swiss Alps. 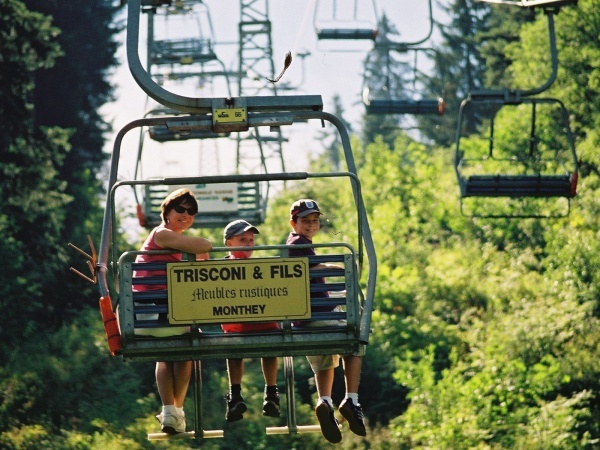 We were last in the Portes du Soleil in 1990, staying in Morzine; I skied the Wall - "been there; done that; tick it off the list!" 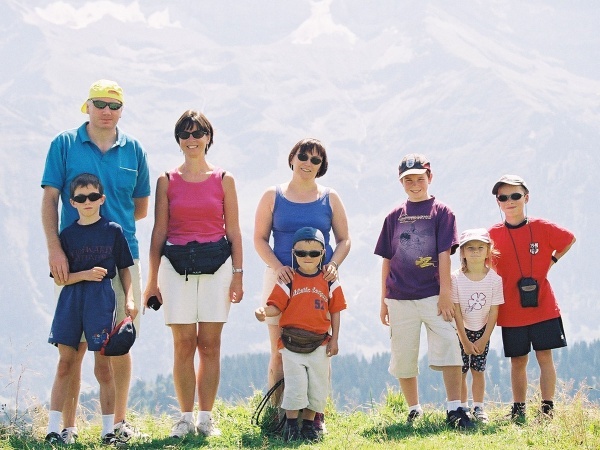 12 years on, it seems that skiing the Wall is child's play compared to hurtling down the mountains on bikes!